The CBD and the proliferation of CBD information is gaining ground when it comes to being CBD legal in 16 states. We serve to answer the question whether or not CBD is legal, and what the status of cannabidiol is in terms of legal structure within the United States. This is one of the most-asked questions for individuals looking for alternative medicinal treatment. The CBD, or cannabidiol comes from two main sources. One source is marijuana plants, and the other is industrial hemp. Furthermore, these plants include a variety of cannabis strains, with different concentrations of CBD and THC. The tricky part is that marijuana and industrial hemp each have their own legal implications. Keep in mind that CBD is legal in certain states and in certain countries. Here’s how you can determine its legal aspects and what you need in terms of CBD information. 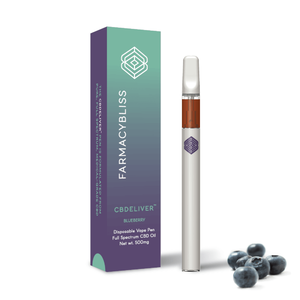 Industrial-grown CBD plants are harvested for the cannabidiol they contain. It’s easy to understand the legality of industrial hemp CBD. As of march 2016, 13 states have statues recognizing cannabidiol (CBD) for medical use. Moreover, 31 states had legalized industrial hemp production, including for example: California, Colorado, Indiana, Maine, Montana, North Carolina, North Dakota, Oregon, South Carolina, Tennessee, Vermont, and West Virginia. 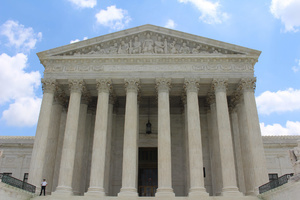 Many other states have passed legislation authorizing the cultivation of industrial hemp for pilot projects or studies, including: Connecticut, Delaware, Hawaii, Illinois, Kentucky, Nebraska, and Utah. What makes CBD legal in the US is when CBD products contain less than 0.3% of THC. The benefit of hemp-made CBD is that it naturally contains only trace amounts of THC and therefore makes it easier to created products with nearly 0% THC. 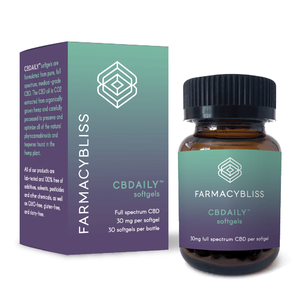 Furthermore, hemp-made CBD does not appear to have any psychotropic (“high”) effects such as those caused by ∆9-THC in marijuana, but may have alleviating effects on anxiety, pain, and other conditions. The first CBD oils were made using marijuana plants. Though some marijuana strains are high in cannabidiol content, those extracts also contained high levels of THC as well. 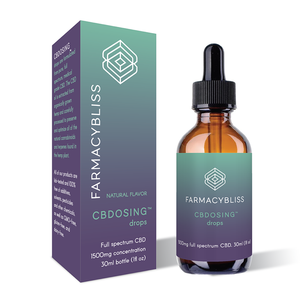 On the federal level, CBD products containing higher than 0.3% of THC can only be sold through doctors or via licensed dispensaries in states where marijuana is legalized within the United States. Keep in mind that to obtain a prescription, one must have a condition where CBD is proven to be beneficial. 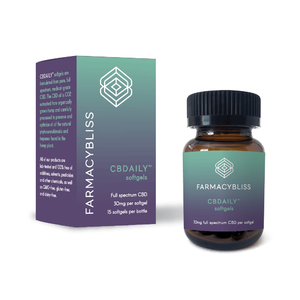 Medical CBD has been shown to improve certain conditions in individuals. It is often used for treating specific ailments. There are plenty of medical CBD varieties to choose from, each with their own THC/CBD ratios, eliciting different effects in users, and one should consult a medical professional prior to consuming such products. For more cannabis legalization and CBD information, here’s a list of states that have legalized cannabis for recreational and/or medical use: Alaska, California, Colorado, Oregon, Massachusetts, Nevada, Washington, Arizona, Arkansas, Connecticut, Delaware, Florida, Hawaii, Illinois, Maine, Maryland, Massachusetts, Michigan, Minnesota, Montana, Nevada, New Hampshire, New Jersey, New Mexico, New York, North Dakota, Oregon, Pennsylvania, Rhode Island, Vermont, Washington.